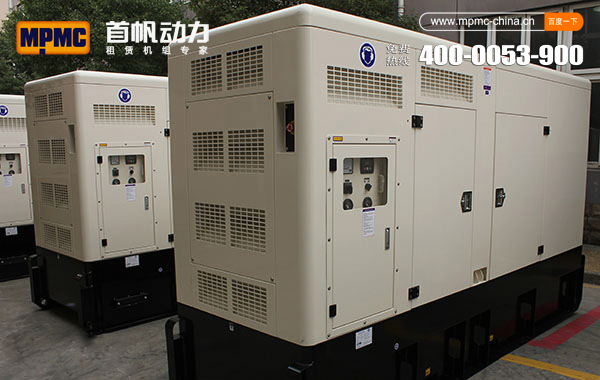 MPMC is the supplier of world-leading cloud power and smart energy comprehensive solution. We will show you the latest news and industry news at this page. 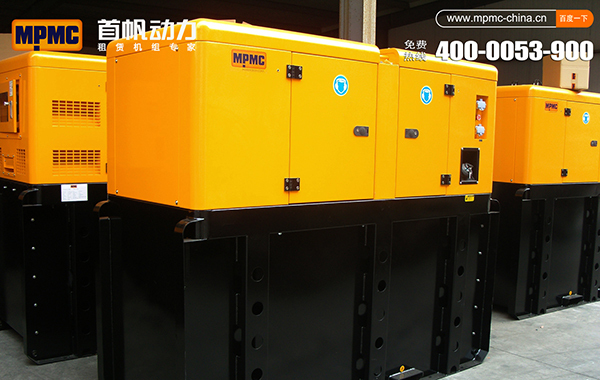 You can know many interesting story about MPMC, such as company daily activities, our new lighting tower launch and customers’ visiting. 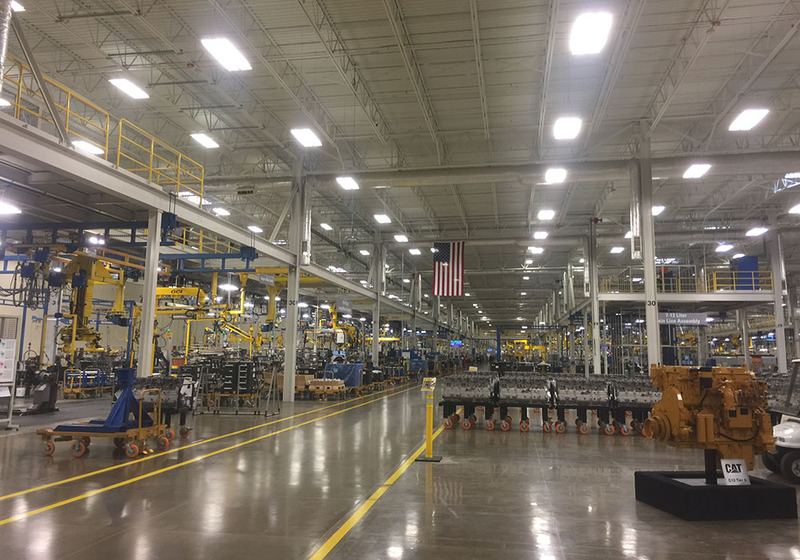 MPMC has 10 years’ experience in producing lighting towers, we will be happy to Industry experience and industry news for you. 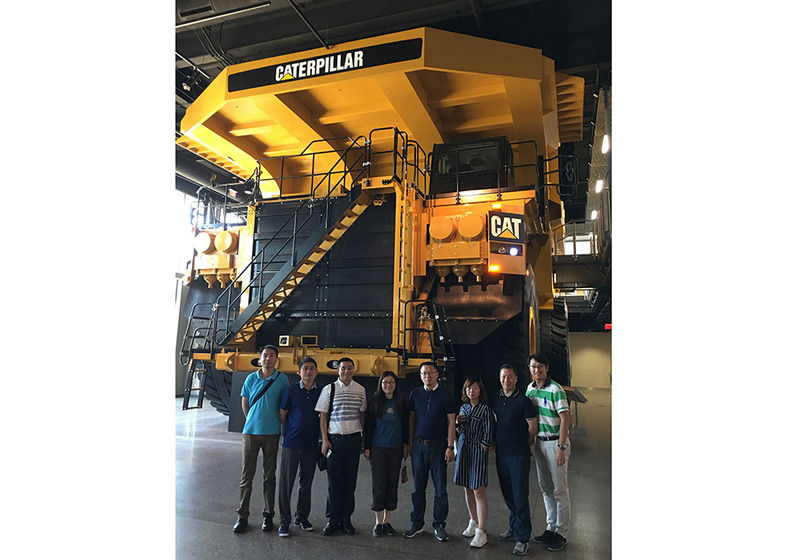 MPMC was invited by Lei Shing Hong Machinery to visit the Caterpillar’s headquarters and 1500 and 2000 series Perkins engine factory during June 11-19,2017. 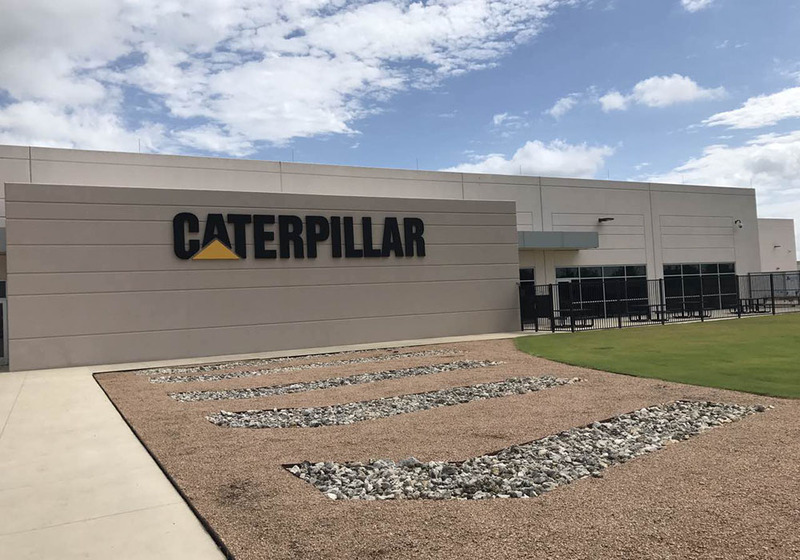 Caterpillar Inc, whose headquarters is located in Illinois, USA, is one of the world’s leading manufacturer of construction and mining equipment, diesel and natural gas engines and Perkins was bought by Caterpillar in 1998. 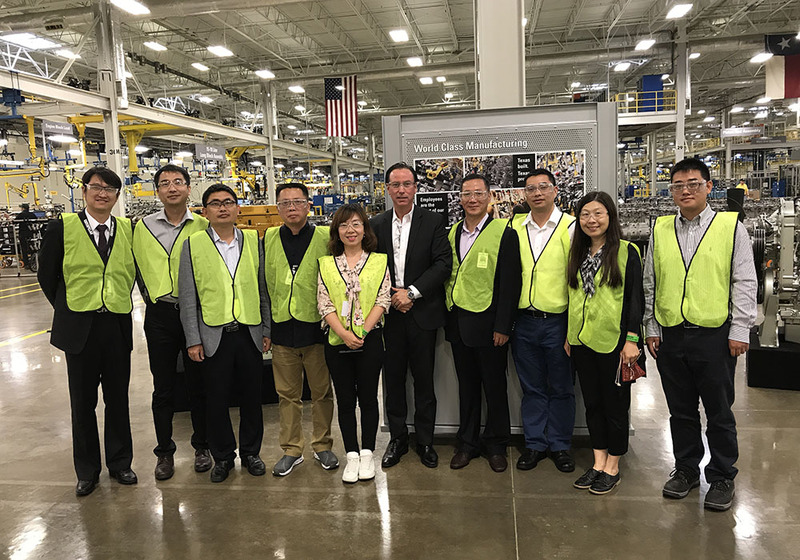 The President Mr. Ramin Younessi, Vice President Mr. Chris Snodgrass and the top management team（TMT）of Perkins Global warmly welcome its OEM guests and the team of Lei Shing Hong Machinery and Perkins Shanghai. 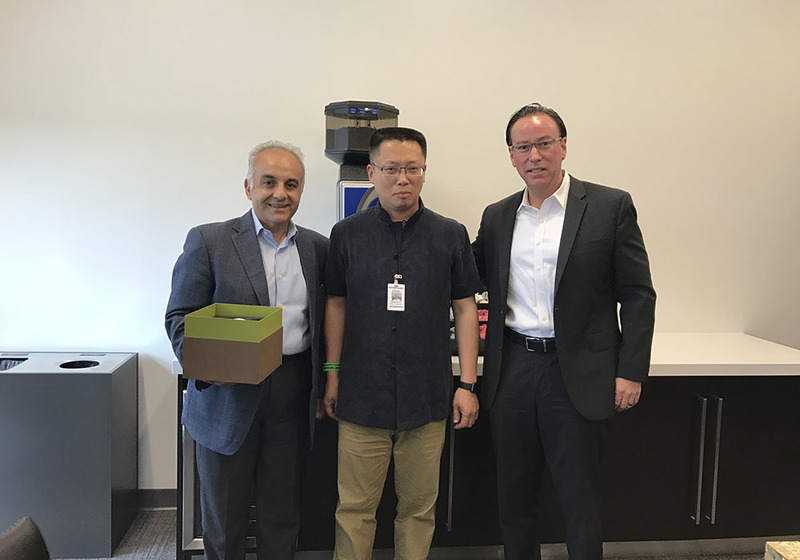 MPMC has cooperated with Lei Shing Hong Machinery since 2008 and is the Strategic Partner of Lei Shing Hong Machinery in the business of Perkins. 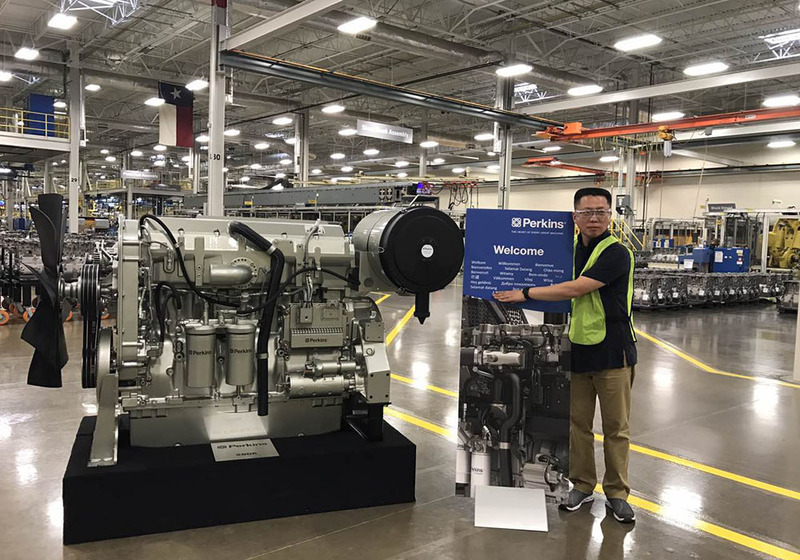 In addition, MPMC (security code:832266) is one of the most important OEM partners of Perkins. This visit has promoted mutual affection and reached a consensus on sustained strategic cooperation. 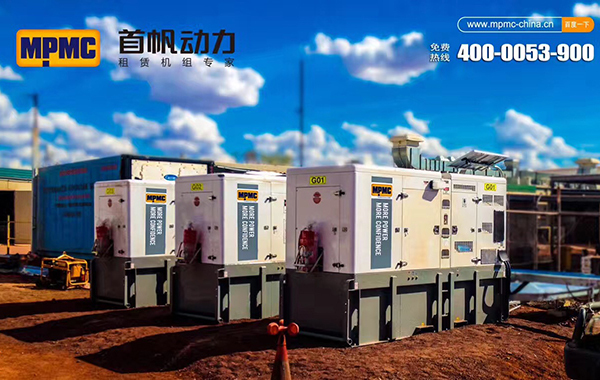 MPMC,the world leading smart cloud provider of power solution, will always stick to the core value of “profession, cooperation, innovation and responsibility”, and strive to promote the mutual cooperation to a higher level.